Run To This One Before It Is Gone With The Wind. One Of The Cleanest & Best Maintained Homes! Recent Updates Include ~ Master Bath + 2Ndary Baths W/ Granite Countertops, New Sinks & Fixtures. Master Bath, New Tile Floors & Shr Walls, Frameless Shower Dr, New Today'S Color In Main Walls, Neutral Thru Out, New Foyer & Dr Chandeliers, Terrace Level W/ Smooth Finished Ceilings & Fresh Paint Thru Out Area. Newer Carpet. 3 Sides Brk, 5 Bedroom Room 4.5 Bath~ Guest Bedroom On Main W/Full Bath. The average asking price of a 5 bedroom Johns Creek home in this zip code is $729,088 (32.6% more than this home). This home is priced at $145/sqft, which is 5.8% less than similar homes in the 30097 zip code. 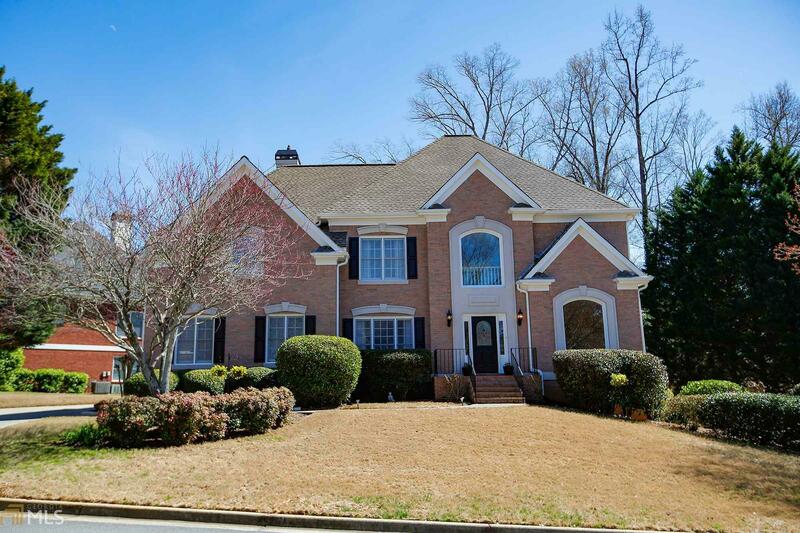 10605 Sugar Crest Ave, Johns Creek GA is a single family home of 3786 sqft and is currently priced at $549,900 . This single family home has 5 bedrooms and was built in 1994. A comparable home for sale at 3849 Glenview Club Ln in Johns Creek is listed at $389,900. This home on 10605 Sugar Crest Ave has not had a price change. In addition to single family homes, EasyStreet also makes it easy to find Condos and Foreclosures in Johns Creek, GA. Abbotts View, Village At Thornhill and Ammersee Lakes are nearby neighborhoods. MLS 8544178 has been posted on this site since 3/16/2019 (33 days ago).